Faraday Future announced that it secured $2 billion in the first round of equity funding with a new investor on-board. Evergrande Health Industry Group Limited (Evergrande Health), a Hong Kong Stock Exchange listed company, takes 45% share in the company as 33% remains in hands of the original shareholders, and 22% belongs to the team at FF. The company founder Yueting (YT) Jia will officially be taking the role of FF Global CEO. 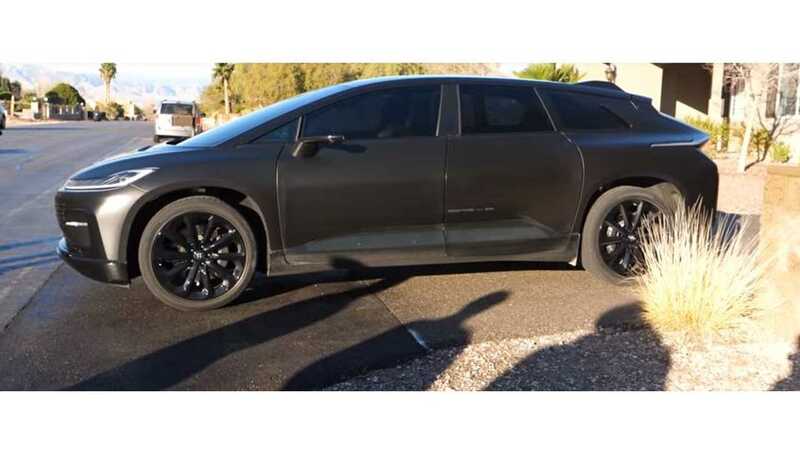 In other words, Faraday Future is moving forward with its electric car vision to commercialize the FF 91. Earlier this month, FF secured building permits and chosen a contractor to begin work on its Hanford production facility. 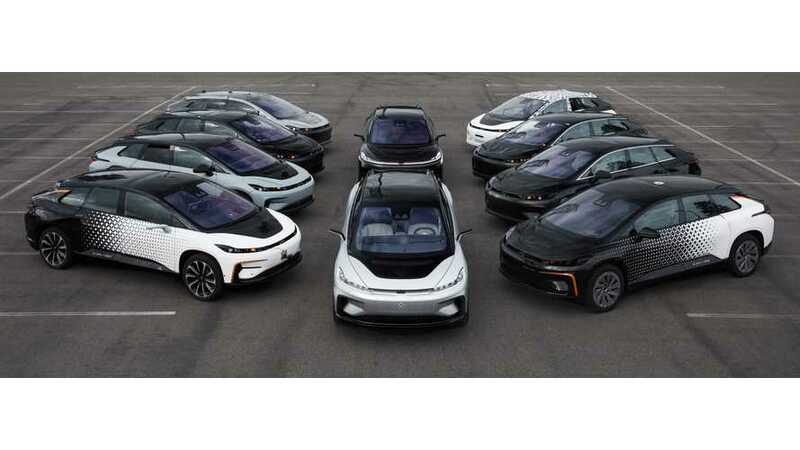 "Faraday Future (FF) announced today that it has confirmed the $2 billion (USD) of first round equity funding following Committee on Foreign Investment in the United States (CFIUS) approval. This marks a major milestone for FF to achieve its vision of delivering a clean, intelligent, connected and shared global mobility ecosystem. Yueting (YT) Jia, founder of FF, will also officially be taking the role of FF Global CEO. On November 30, 2017, Season Smart Limited entered into an investment agreement to invest $2 billion (USD) into FF. Today, FF also welcomes Evergrande Health Industry Group Limited (Evergrande Health), a Hong Kong Stock Exchange listed company (0708.HK), to be our newest strategic investor and shareholder after the share transfer of the ownership of Season Smart Limited to Evergrande Health. The transaction was closed after completion of review and investigation by CFIUS. Pursuant to the terms of the $2 billion investment, the details of share structure are 45% for Evergrande Health (Investor), 33% for the original shareholder, and 22% for the team at FF. FF would like to thank all our partners, suppliers, employees, and our new investor for their patience and continued dedication towards the company throughout this crucial growth process. FF welcomes Evergrande Health as a new strategic investor. More than 1,000 global employees together at FF will continue working to break boundaries of various industries and sharing the intelligent mobility ecosystem we want to create. This influx of funding allows us to continue pushing forward the goal of delivering FF 91, our first production vehicle, and beyond. FF will continue to use the committed funds to accomplish our top priority – finalizing the development and delivering the first production vehicle, FF 91 to both US and China markets. The investment will also support FF to expand its product pipeline, develop cutting-edge technologies and grow the business rapidly in the global marketplace, including our manufacturing facilities in Hanford, California and in Guangzhou Nansha, Guangdong Province, China."